The cloud has risen to become one of the most significant and crucially important tools for the always on, always running business. Our cloud services make it easier than ever for your team to work anywhere, any time across any devices. Using Microsoft’s full suite of cloud-based productivity enhancing, data sharing and collaboration services, we put the power in your team’s hands to run your business, your way. Now you can make sure that all the Microsoft Office applications your team uses, together with Microsoft’s enterprise services of document sharing, business emails and online meetings are available from any location in the world. However, this is just one of the many benefits of investing in and deploying cloud services throughout your company. You don’t need to think hard and long about the benefits that cloud services offer. In fact, if you are in search of enjoying guaranteed 99.9% uptime, then you’ve found the solution you’re after. Don’t make the mistake of thinking that cloud services limit you to working only when you’re online either. With cloud services, you can work online or offline, from anywhere in the world. What’s more, you can look forward to harnessing the power that comes from dealing with reduced infrastructure at your office. There is no need for in-house server hosting, storage or backup capabilities when you deploy cloud services throughout your business operations. We provide a comprehensive list of cloud services, all of which is tailored to the approach our clients take in their data backup, encryption, long term recovery, storage and reporting. Office 365 allows you to work anywhere, any time and across various devices. With Microsoft’s full suite of cloud-based collaboration apps, and the productivity boosting data sharing services, your team can take their office on the road. We provide you with all your everyday Microsoft Office applications, from Word to excel and everything in between, along with Microsoft’s enterprise services of business emails, online meetings and documents sharing. Our cloud services guarantee that you always have access to the very latest version of Office applications, and enjoy 99.9% uptime. Enjoy the highest levels of security, working offline and online, from anywhere, and enjoy the ultimate in portability. Contact us to discuss your cloud services needs, and to learn more about our cloud backup, email, Office 365 and business continuity services. We look forward to putting the power of cloud services in your hands. Rest easy with backups in the cloud! Contact us now for industry leading cloud services! Our hybrid cloud-based backup with onsite as well as secure off-site storage provides data that is safe and easily accessible, fast to backup, and even faster to recover. Keep in mind, we also provide long term recovery, with archiving services available. 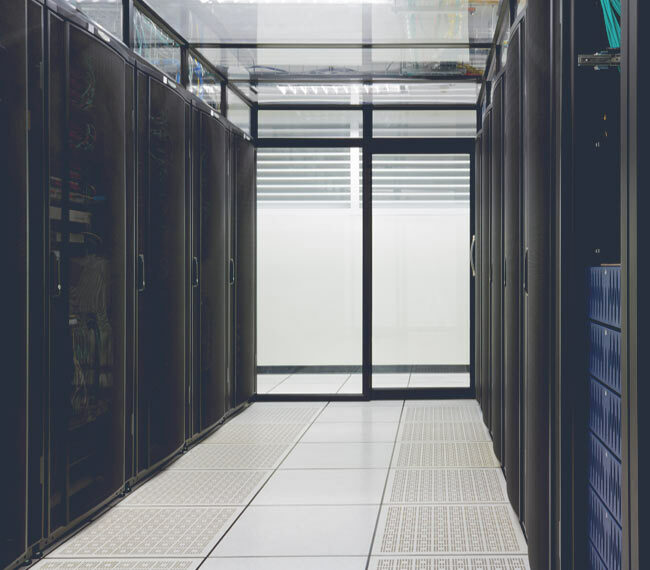 Data for our South African-based clients are stored in datacentres across Europe, with a data centre set to open in South Africa in the very near future. Data centres used also boast top notch 24-7 security, and comply with all regulatory and legal standards. This provides you with even greater peace of mind. Should the need arise, we can also store data on local storage such as NAS devices, acting as a secondary and physical copy, aside from the cloud backup. Our Backup and Recovery services are scalable, growing alongside your business. These are only a few of the many cloud services and solutions we offer. We can help you choose a feature rich Office 365 plan that best fits your company and its needs. For a hybrid cloud-based backup solution with onsite and secure offsite storage, your data is safe and easily accessible. It’s also fast to backup, and fast to recover, should the need arise. We realise that email is the main form of communication for many businesses. It’s also the most commonly attacked gateway, facing daily threats and barrages. Ensuring an impenetrable first line of defence is critical to keeping your business risk to an absolute minimum. Our email protection services stop attacks in the cloud, before they even reach your business’s network. Maximum protection against both unknown and known threats are achieved through 100% anti-virus, 99% anti-spam levels 100% anti-malware, zero-hour protection. We also provide real time email security, and protection against data leakage.